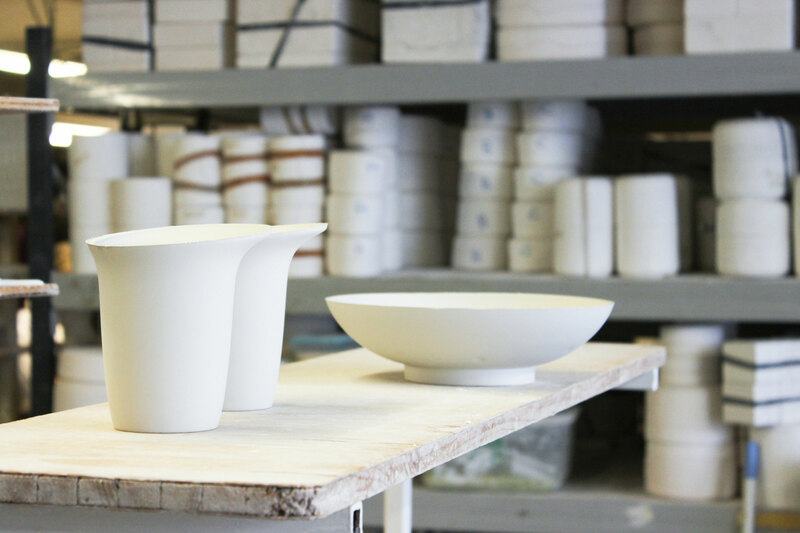 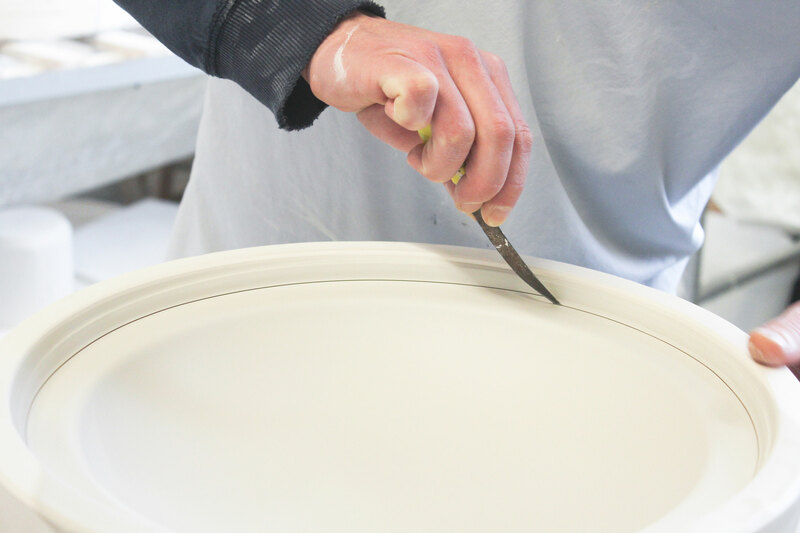 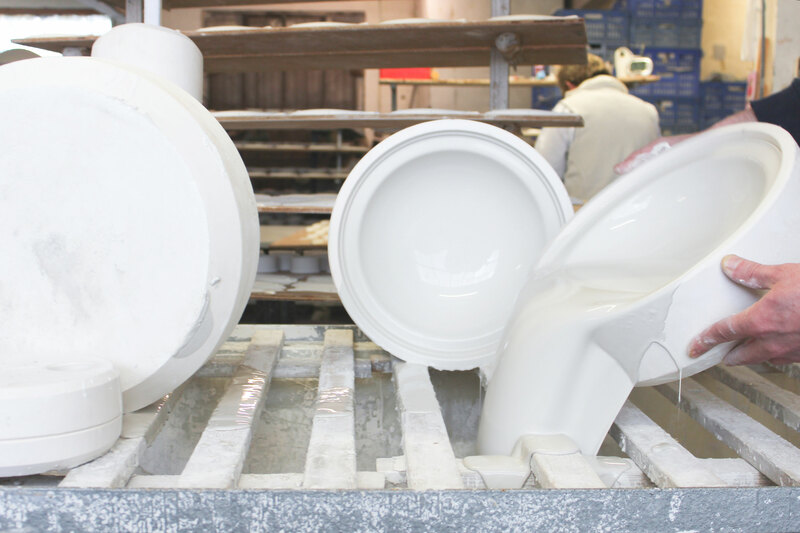 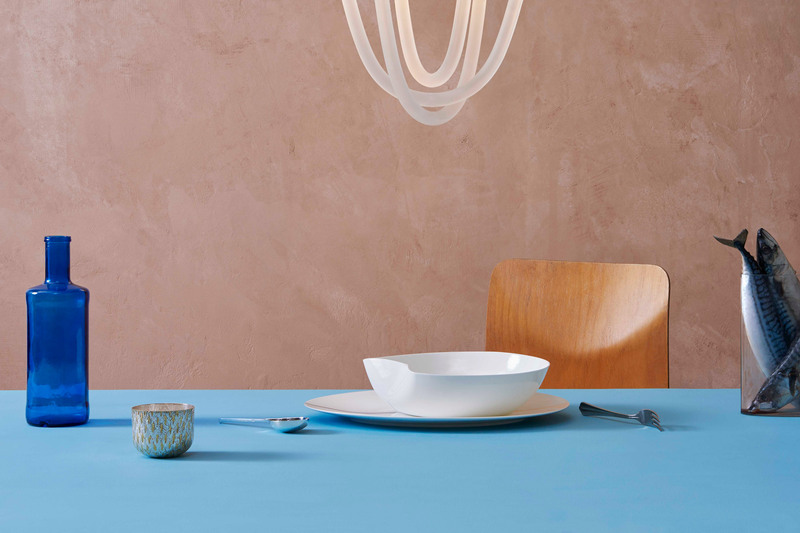 Designed and produced by Bodo Sperlein, we pride ourselves on upholding British craftsmanship skills, as exemplified by the White Sculptural collection. 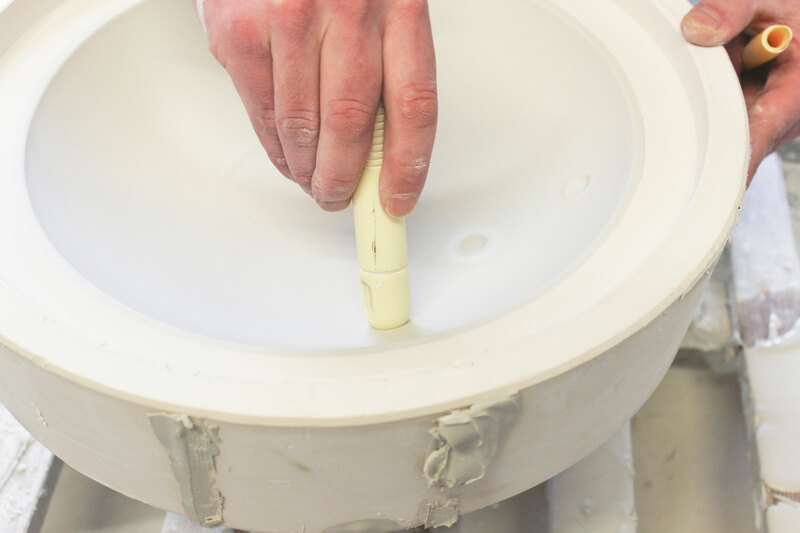 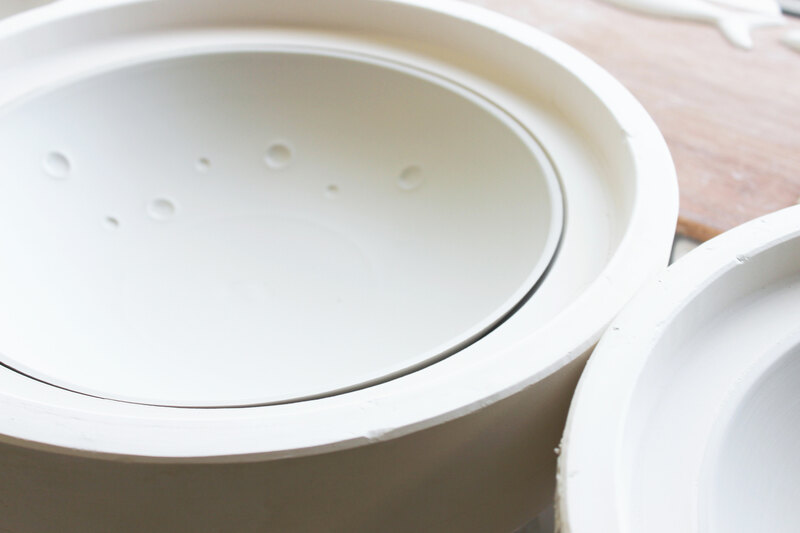 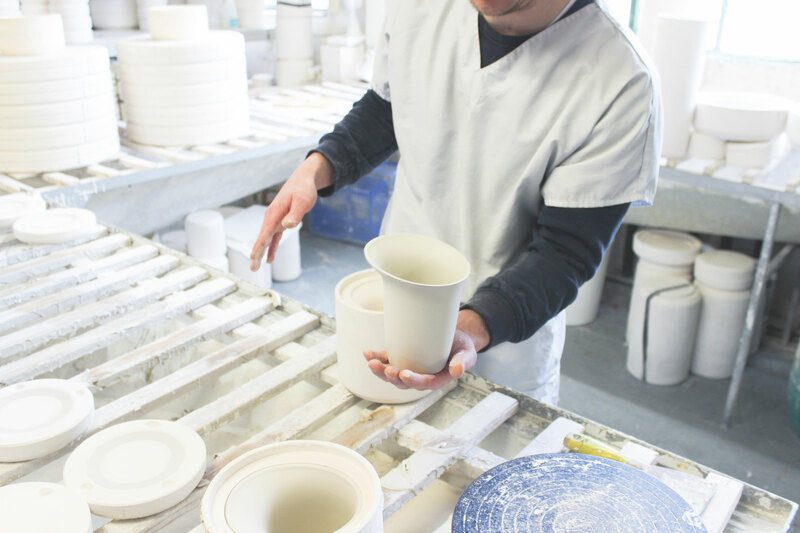 This range is handmade in a dedicated independent workshop based in the centre of the historical ceramics industry of Stoke-on-Trent, Staffordshire. 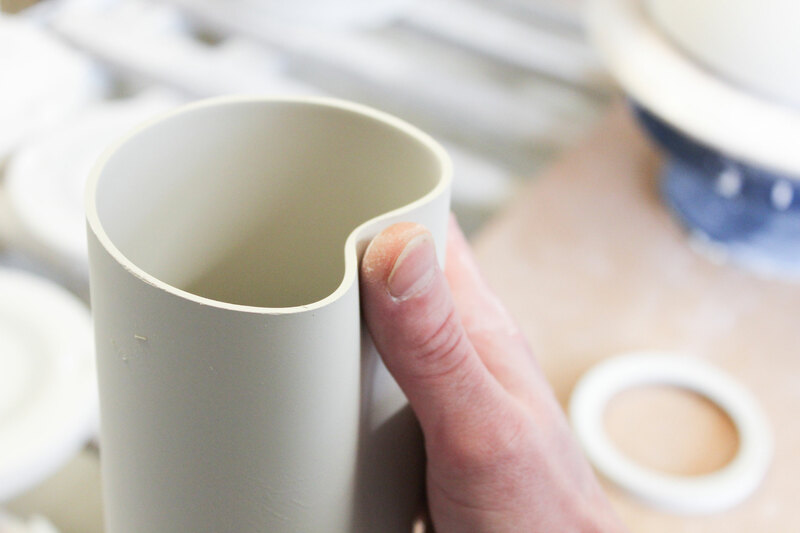 Each piece is unique as it is individually gently indented by hand after casting. 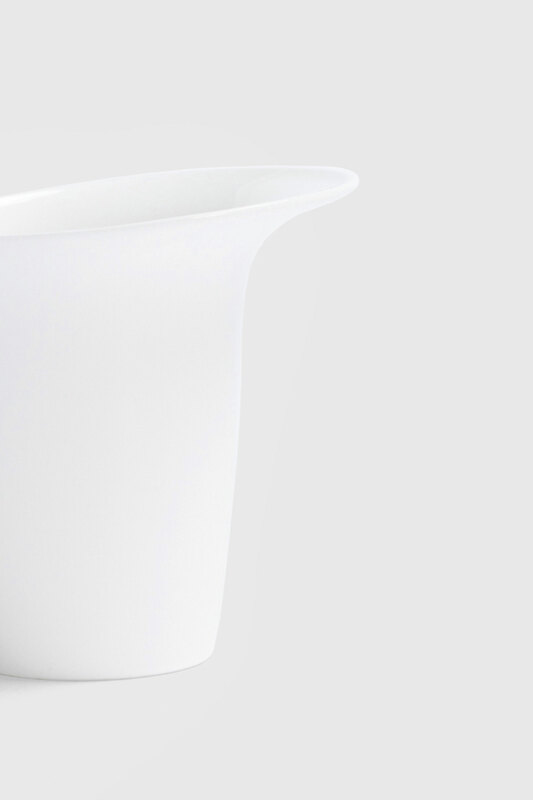 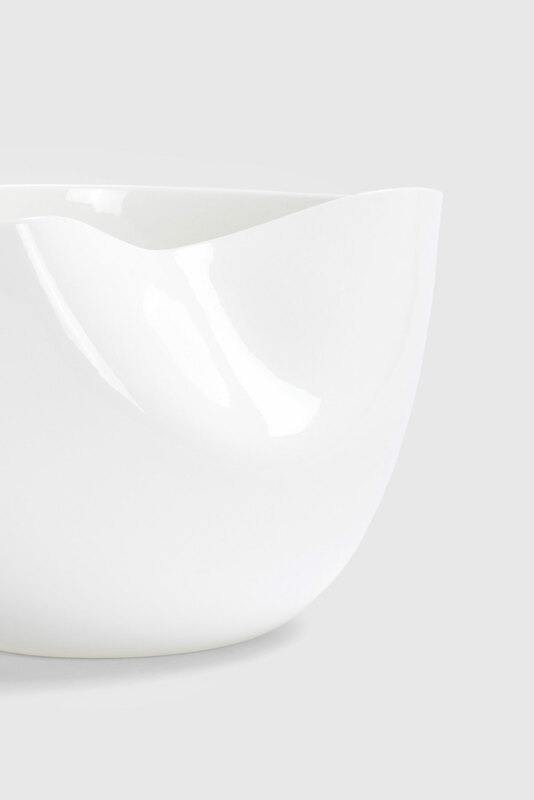 Through its delicate and distinctive asymmetrical form, this collection reflects the purity and quality of fine bone china and the traditional, labour-intensive craftsmanship. 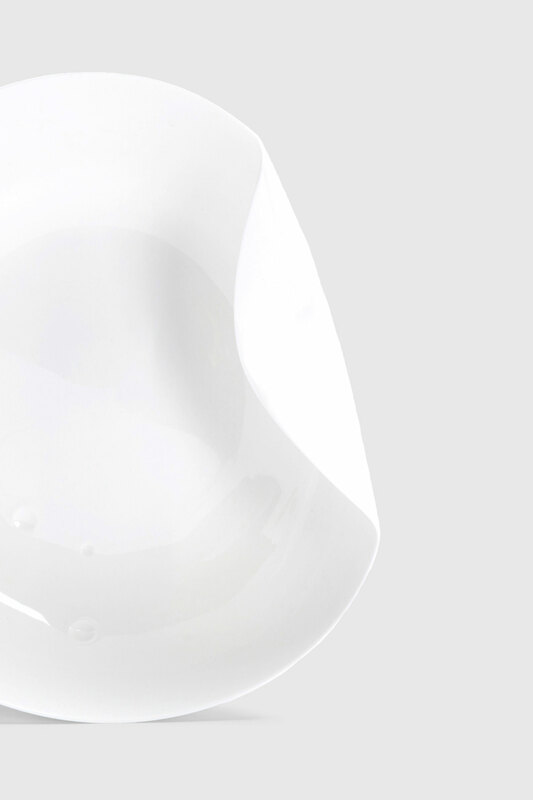 Click here to view the full collection on our shop. 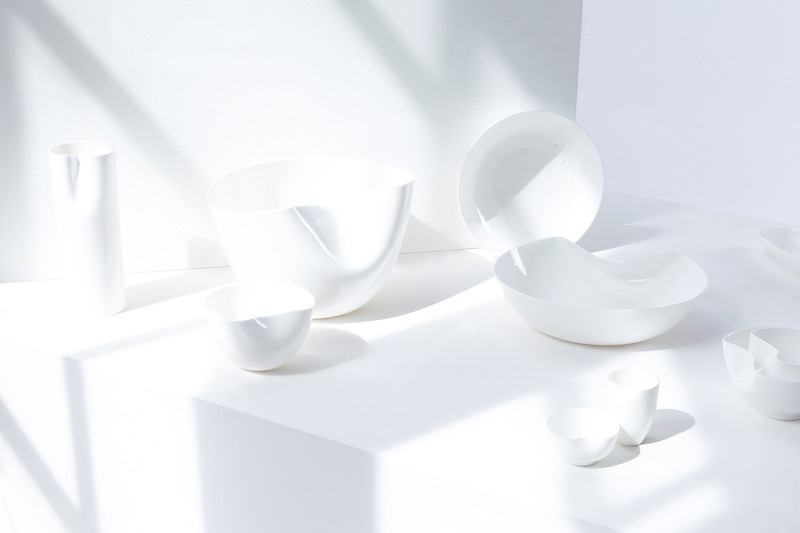 The full range of our studio collection is available to purchase on our store.